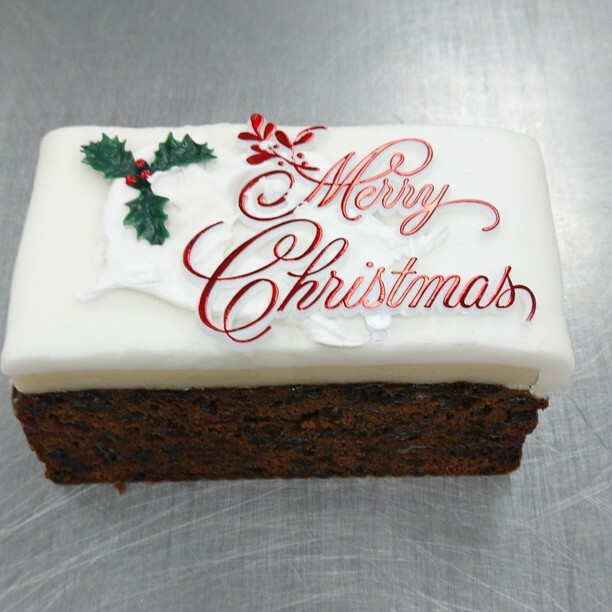 Its that time of year again and we are busy making our Christmas Goodies! 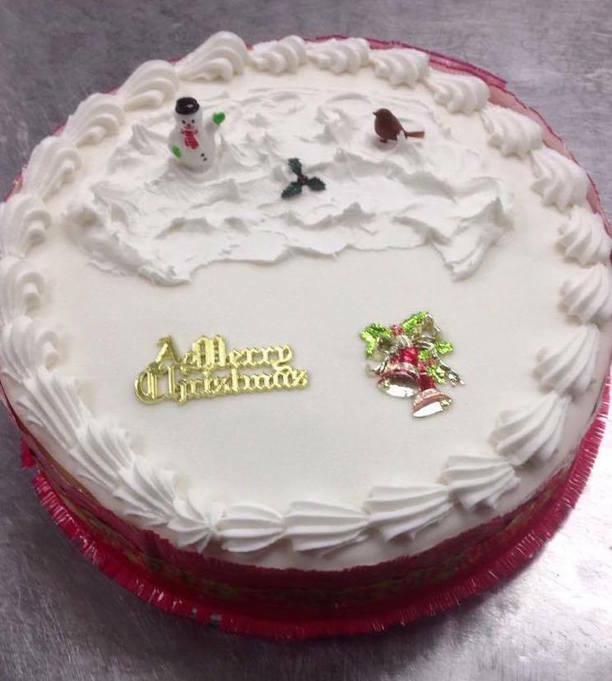 Christmas products are now available in our shops. 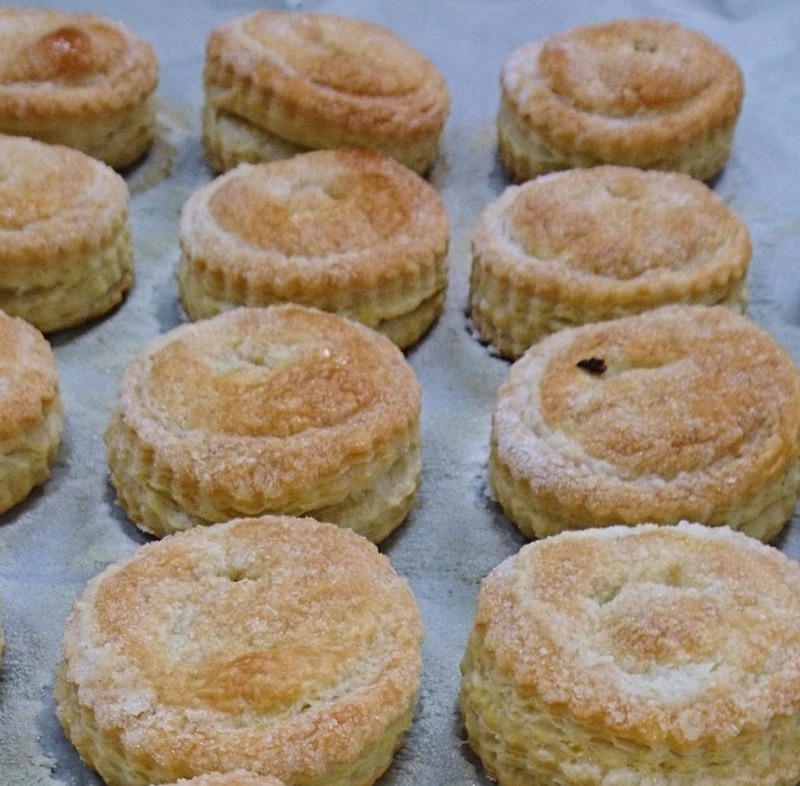 Christmas cakes, Christmas slabs, Brandy Snaps and Mince pies. 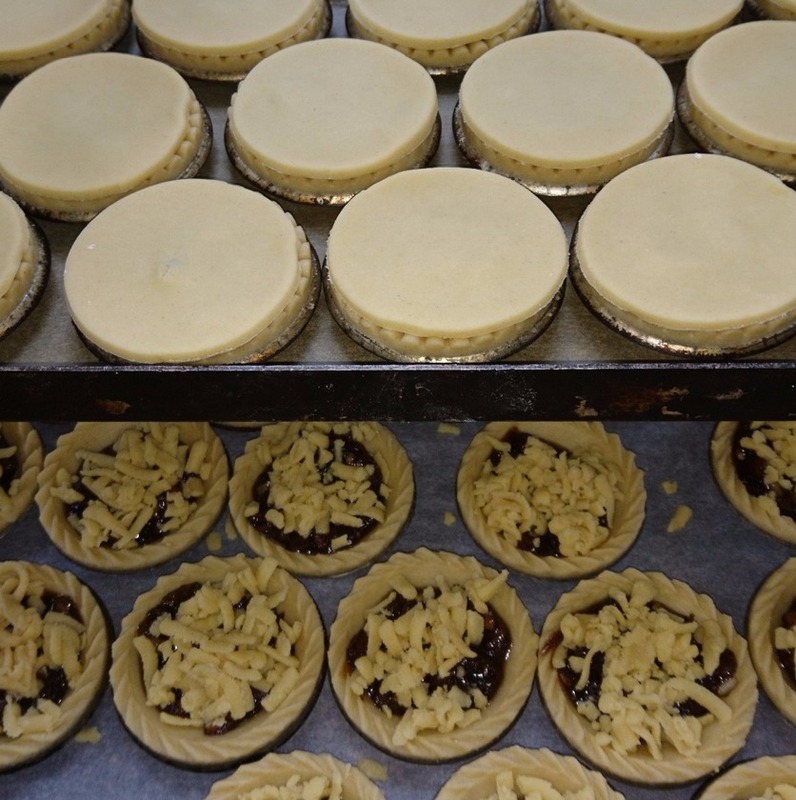 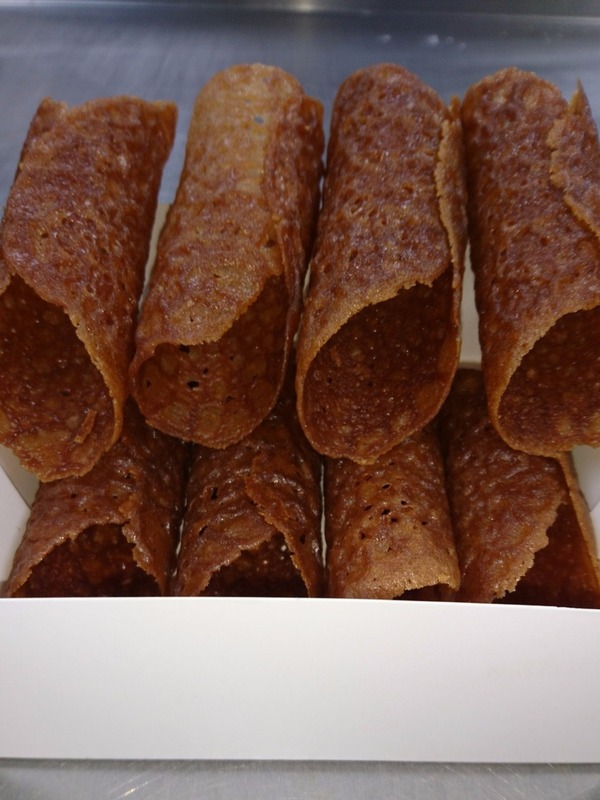 Visit our shops to have a look at what we are creating in our busy Bakery! 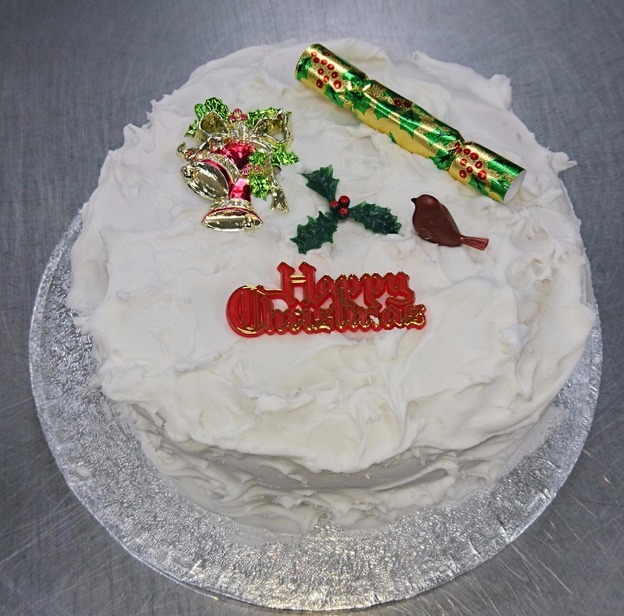 We have a range of Christmas cakes and slabs avaliable in different shapes,sizes and designs.